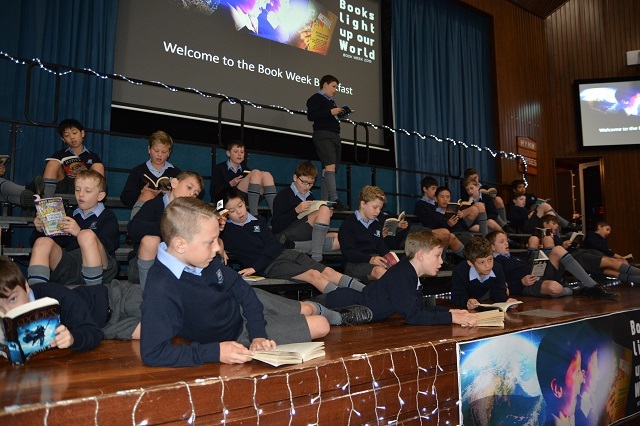 During the last week in May this year, the Middle School celebrated Book Week with the theme ‘Books Light up our World’. 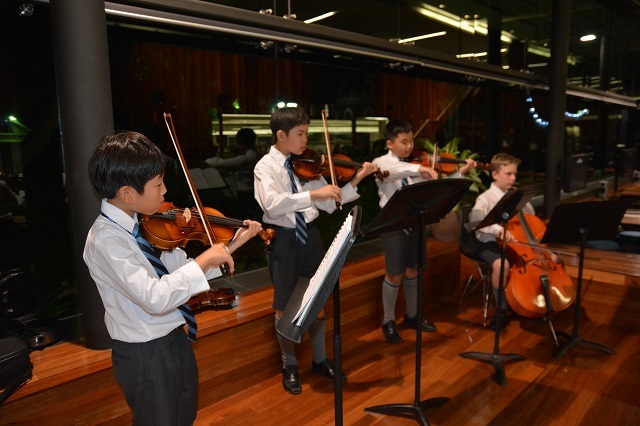 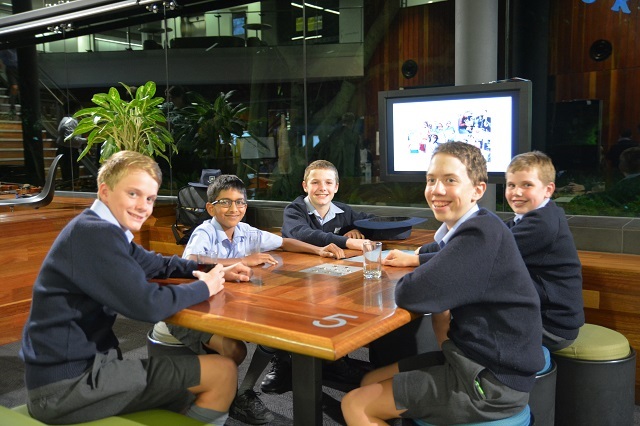 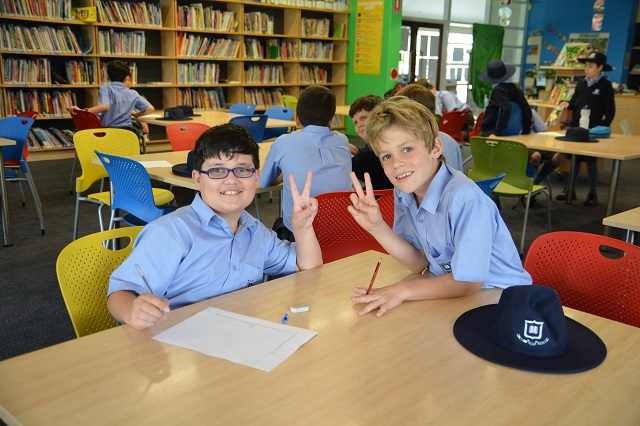 Both the Middle School Library and the Centenary Library were involved in a week full of fun and exciting activities, and the timetable, which was bursting with a variety of things available to participate in, allowed something for everyone. 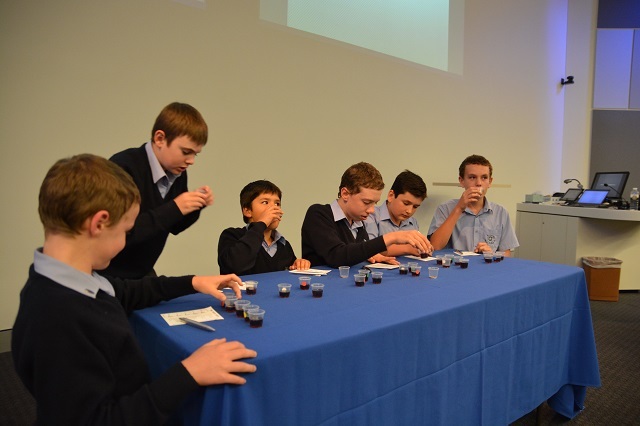 ‘An Evening with … Brian Falkner’ on the Tuesday night was a great success: Brian talked extremely well and the students enjoyed a Coke-tasting competition at the end, which had everyone engrossed. 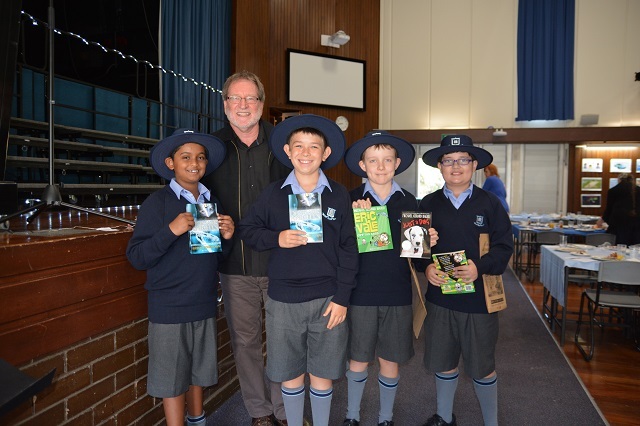 Our Book Week Breakfast on Thursday morning with special guest author Michael Gerard Bauer was a fantastic opportunity for the Years 5 & 6 students to have a meal with their parents and teachers, as well as the opportunity to hear the Chamber Choir sing a wonderful rendition of Books Light Up Our World to the tune of the song You Light Up My Life. 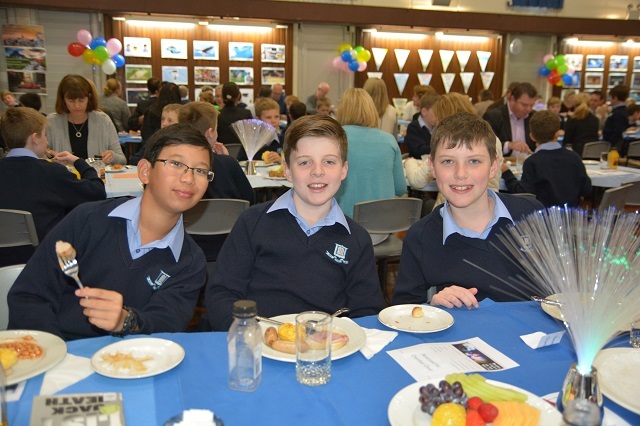 Michael told some wonderful stories, in particular a very humorous tale about his older brother and a knitting needle that kept everyone on the edge of their seats until the end. 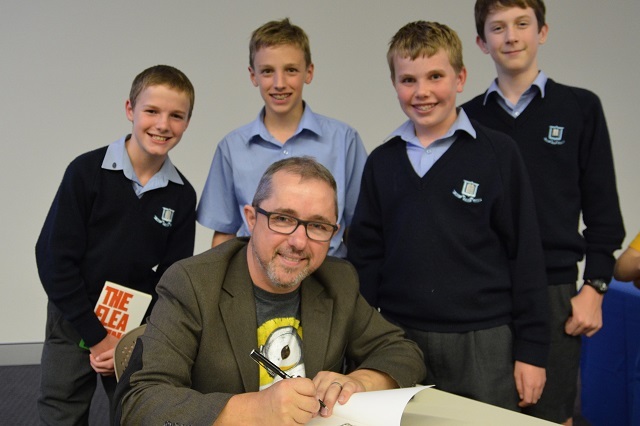 His son then joined him for a morning session with the Years 5 & 6 students to share his experiences illustrating his father’s books. 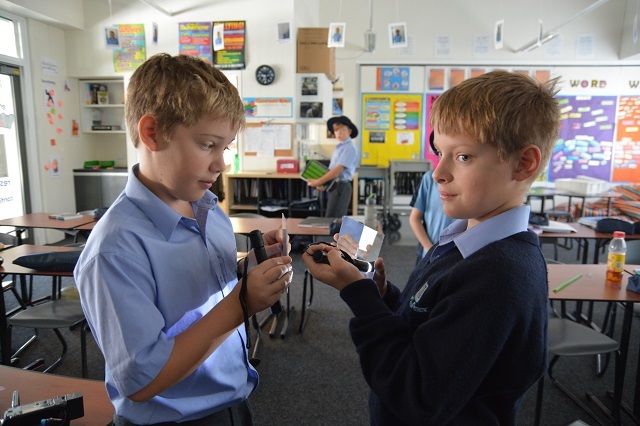 The week was a very busy affair with activities in both the Middle and Centenary Libraries running each lunchtime. 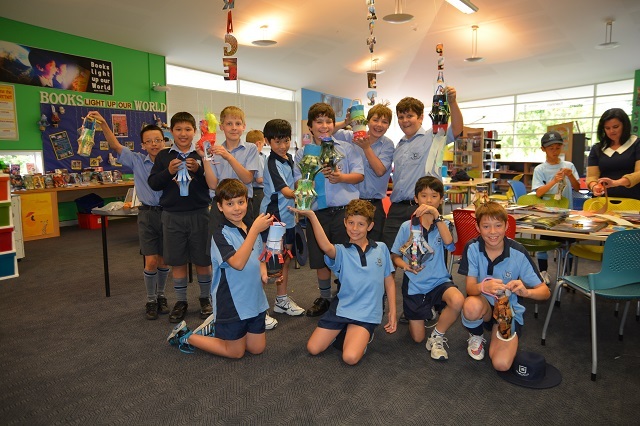 These included Team Trivia, ‘Pin the Book on the World’, book relays, making lanterns out of old books and chemical fire experiments run by the Middle School Science teachers. 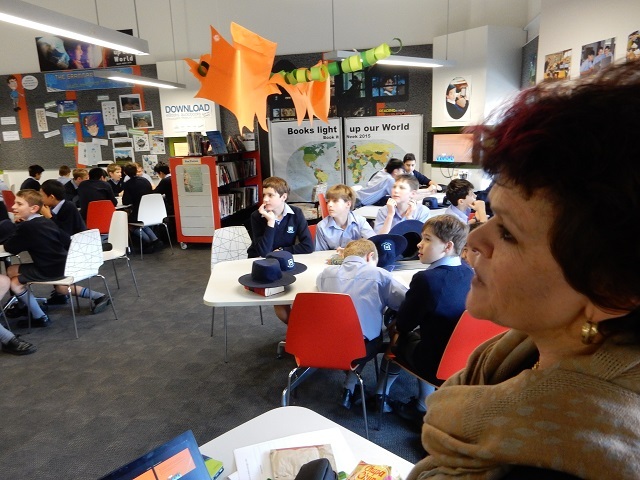 The lunchtime activities culminated on Friday with ‘The Great Book Swap’ which saw students bringing books that they no longer wanted to swap with someone else. 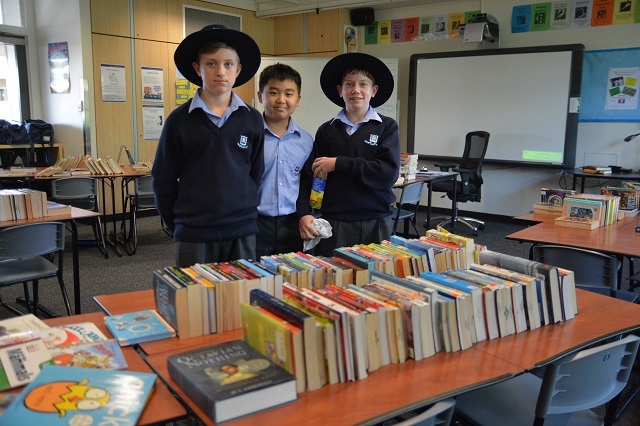 There were quite a lot of books to choose from and many excited faces filled the room after finding a great new book to read. 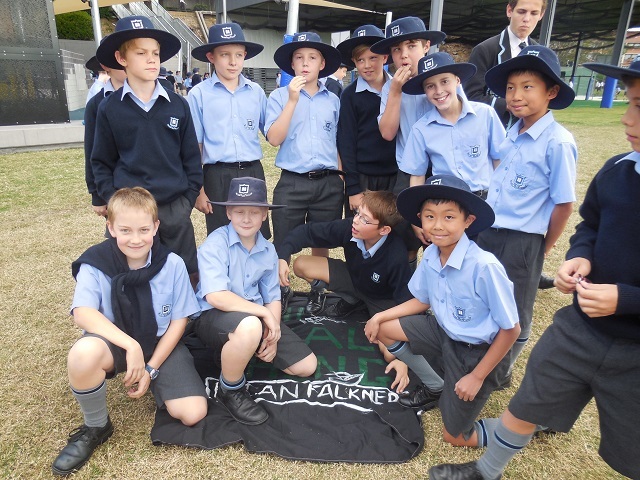 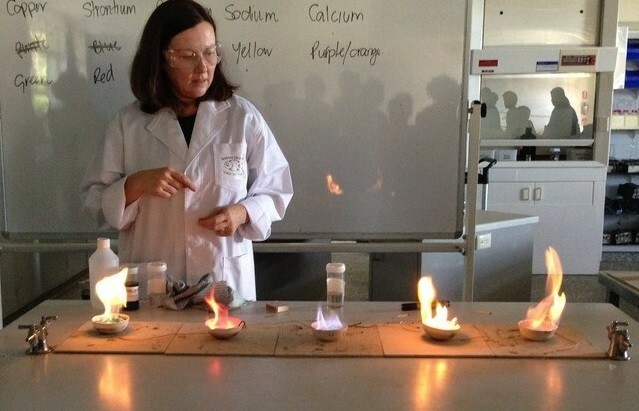 Thanks to the students and staff for their enthusiastic participation in the activities during the week, without which it wouldn’t have been so successful and enjoyable. 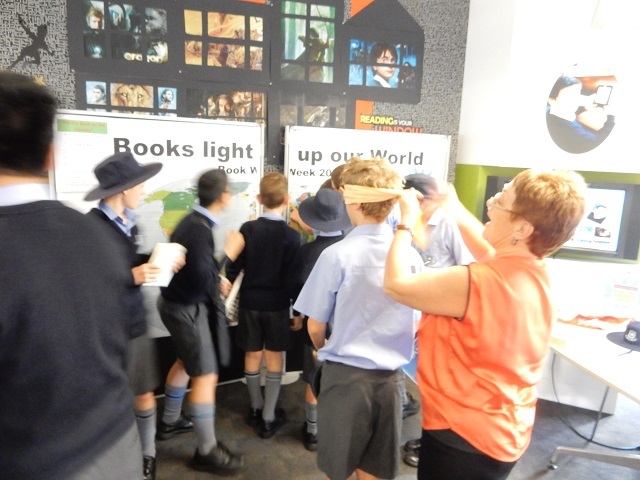 Books really do light up our world!